As Allied Van Lines agents, our team of corporate movers are here to efficiently and cost-effectively handle all your business moving and corporate relocation needs. That way, your employees can keep focused on their families and work rather than loading boxes. There When Your Employees Need Us: With Piepho Moving & Storage as your Allied Van Lines agent, you will have the very best in personal service. Personal Relationships Maintained: The same representative who works with your company to develop your individualized business moving contract continues as your main point of contact. That means the person who best understands your corporate moving needs is in charge of your continuing satisfaction. Here for the long-haul: Our goal is to build a long-term relationship with your company with unparalleled relocation moving services for your employees. Best Customer Service: What does our award-winning customer service mean to your business? We help your employees stay productive. We make each step of the relocation moving process less time consuming and less stressful so your employees can stay focused on their work. On-Time Loading & Delivery: Our business movers have stellar on-time records: 99% on-time for loading and 98% on-time for delivery. 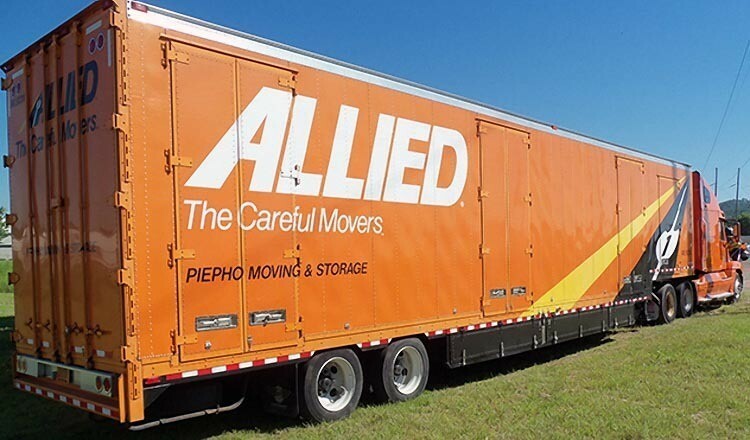 Allied Van Lines Small Move Program: With our Allied Van Lines Express service, employees with smaller sized moves receive superior corporate relocation moving services, including one day load and three day delivery windows. 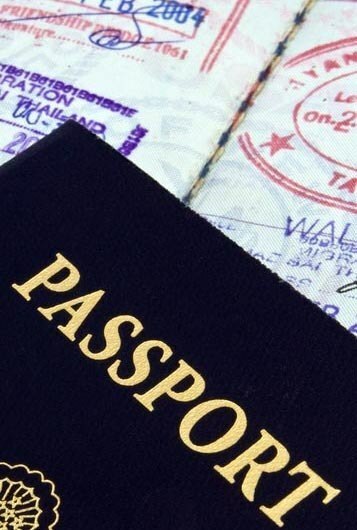 Security: At Piepho Moving & Storage, we keep your employees safe and their information secure. Our packers, movers, and drivers pass stringent background checks. In addition, all of your employees' data is protected on local, secure servers, and it is backed up regularly to ensure we can always assist your employees. As a corporate moving client, your employees get great benefits from Piepho Moving & Storage. Preferential Scheduling: We understand that today's business environment requires agility and quick reaction time. Piepho Moving & Storage reserves corporate moving crews for your company, allowing you to make critical moves on your schedule. Top Performers: With your business moving account, you are assigned our most highly ranked packers, movers, and drivers. Your employees will have our best team of corporate relocation moving professionals providing the highest level of service possible. Budget-Friendly Pricing: Business moving pricing can fluctuate throughout the year. With your corporate moving contract, we offer customizable pricing options to meet your budget. Choose from rates with a year round discount, seasonal discounts, or performance based pricing. Peace of Mind, No Extra Charge: Most of your employees' moves are covered with full-value protection for free. Track Your Belongings : When your employees relocation move is long distance, they can go online anytime to track the progress of their shipment. As an Allied Van Lines agent, Piepho Moving & Storage is part of network that is unrivaled in terms of international reach. Our affiliates can be found nearly everywhere your company does business around the world, allowing you the efficiency and ease of working with one corporate relocation moving company from start to finish. 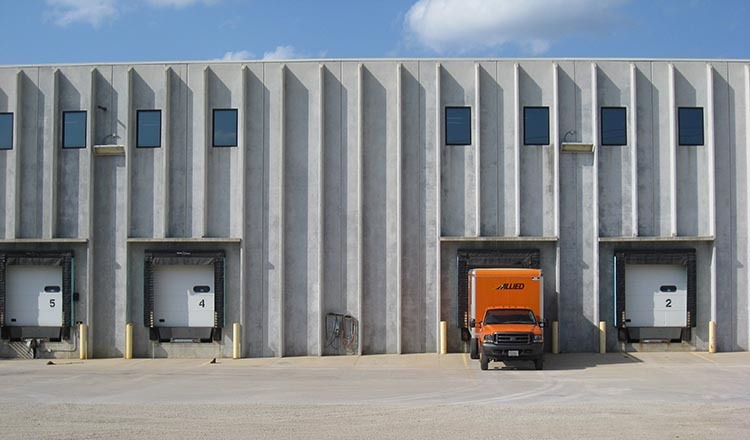 Four secure warehouses located in Minnesota and Wisconsin. A nationwide network of storage facilities to best serve your employees. Our warehouse storage facilities in Eagan, MN and Rochester, MN; and La Crosse, WI pass strict US military inspection standards for security and safety. These warehouses are in secured lots, are climate controlled and have fire protection. 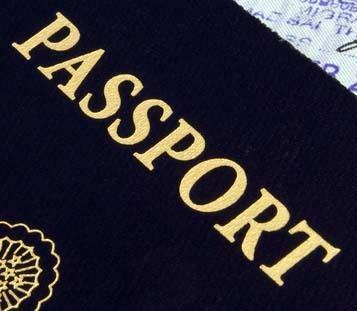 Employees must pass strict background checks, and accompany all visitors. Unlike self-storage, as long as your employees’ belongings are in our warehouse storage facilities they are covered by the same valuation that protects their belongings during their corporate relocation move. In the unlikely occurrence of damage, we make sure the claim is addressed quickly and hassle-free. We help you come up with a storage policy for your company that makes sense for your employees' relocation moving needs, and works with your company's budget.